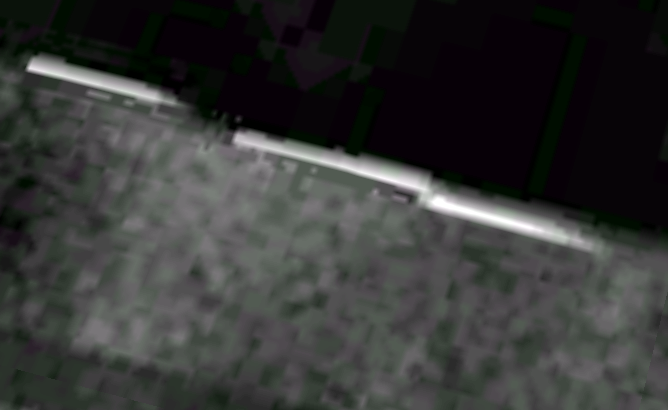 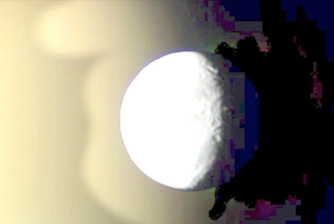 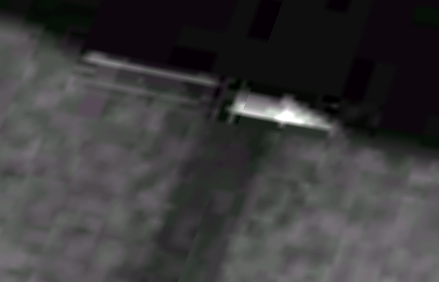 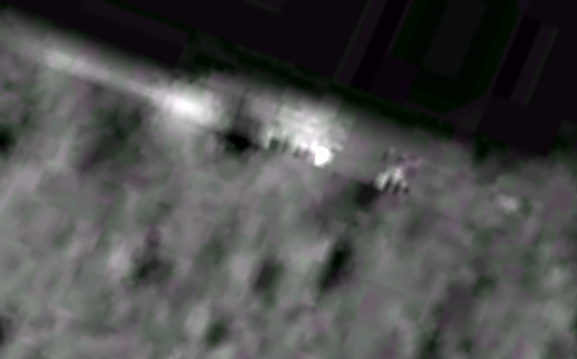 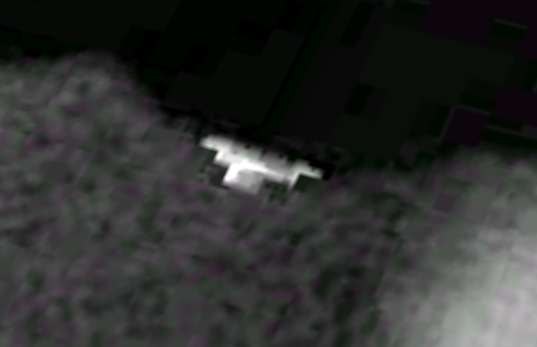 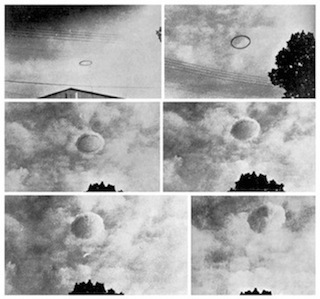 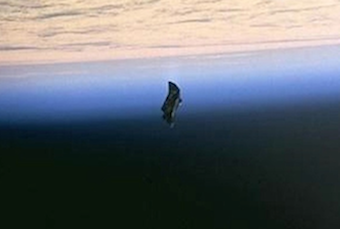 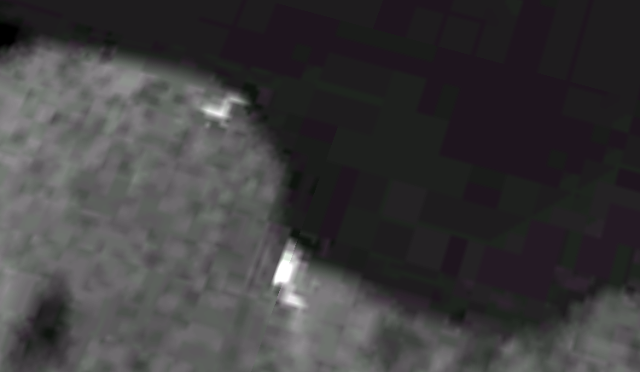 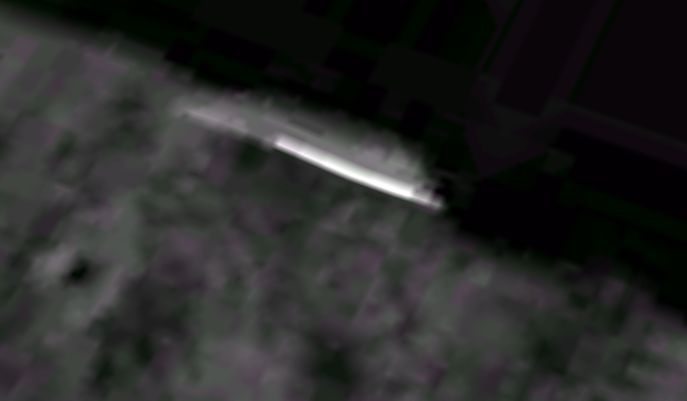 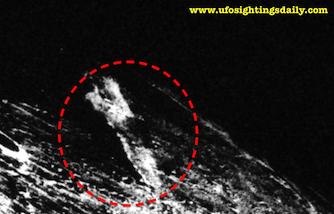 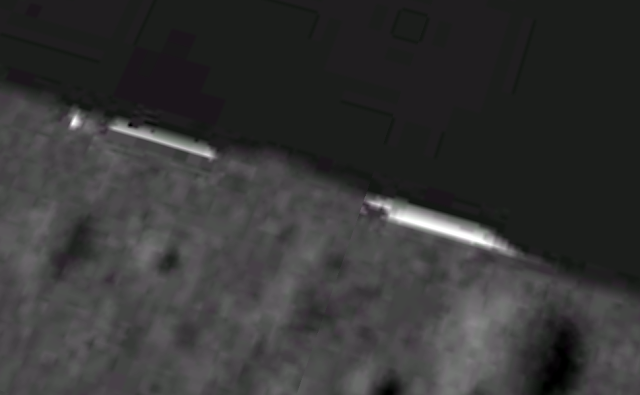 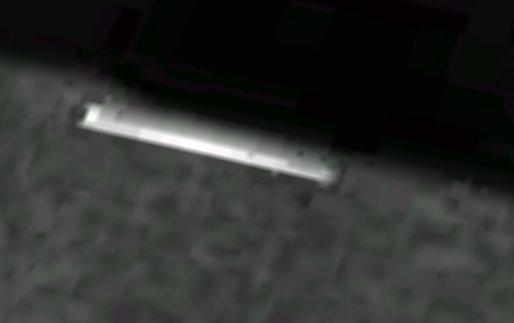 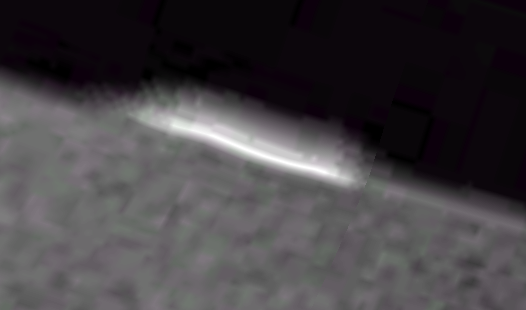 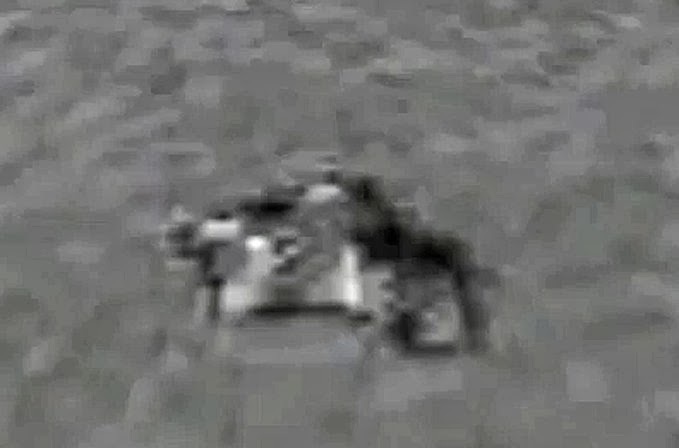 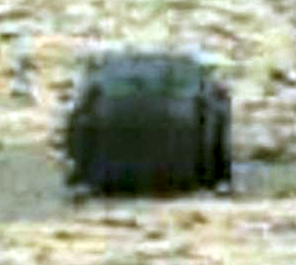 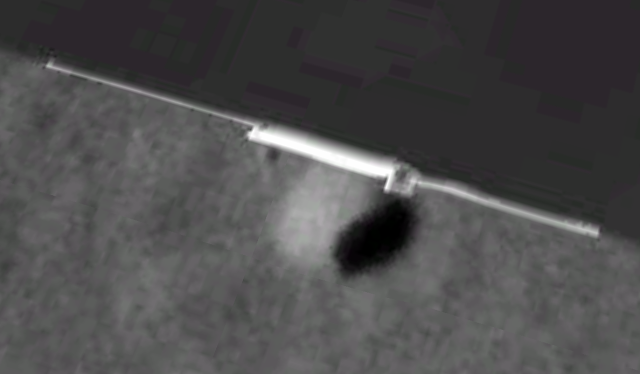 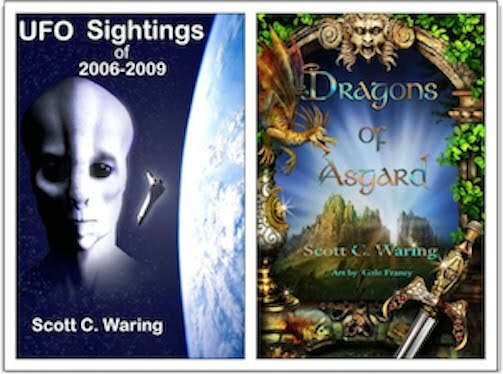 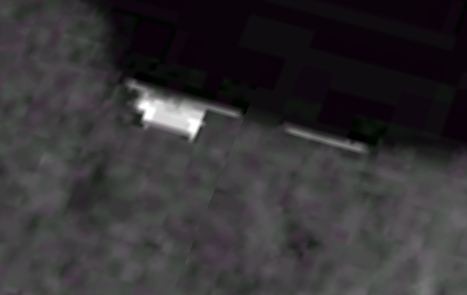 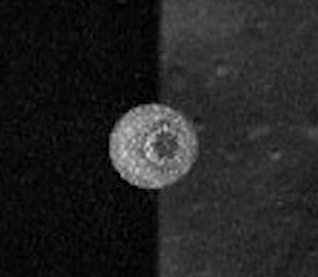 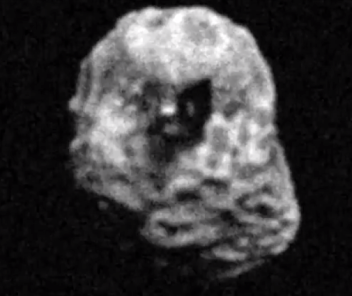 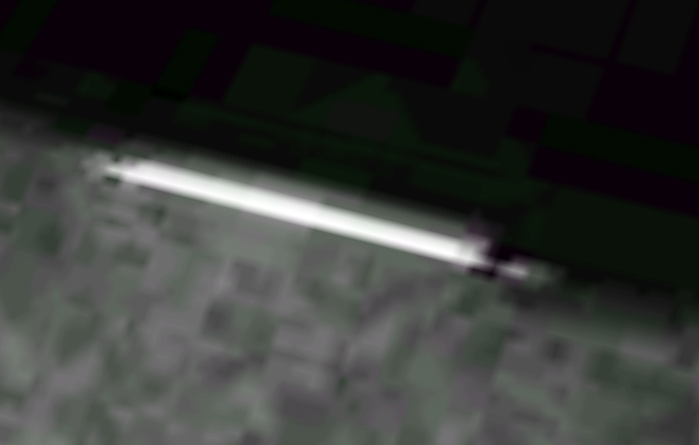 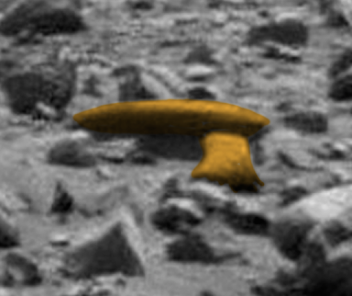 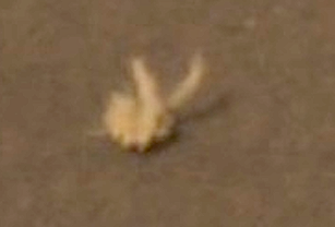 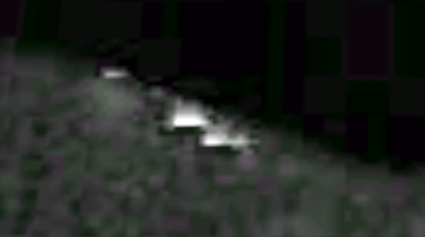 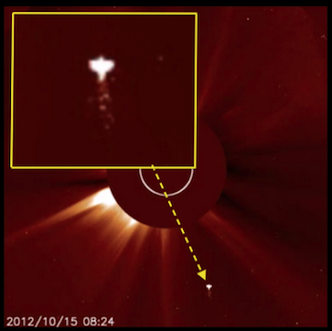 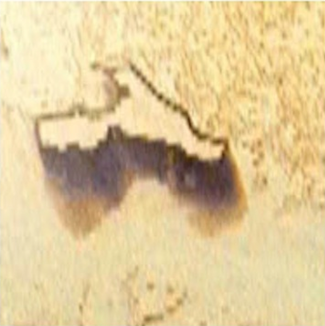 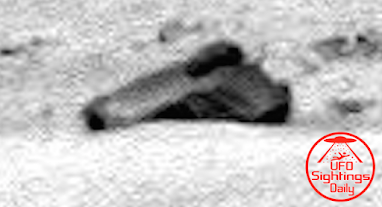 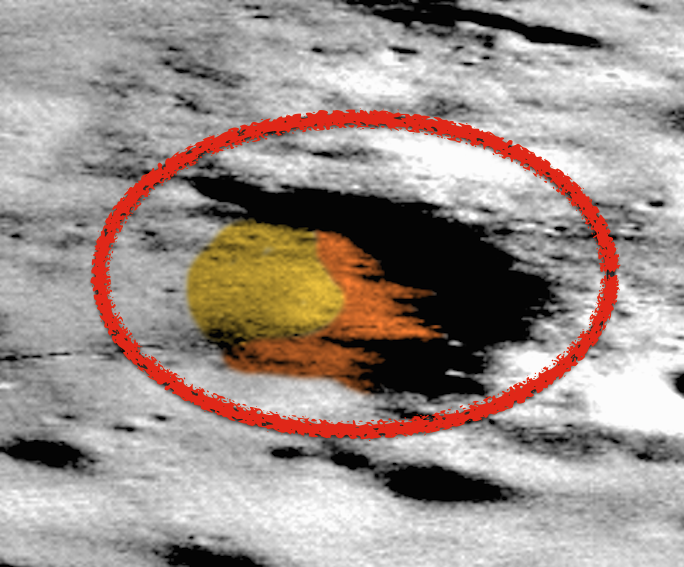 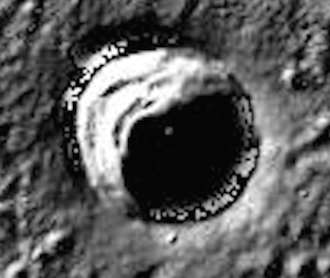 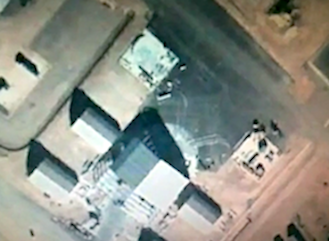 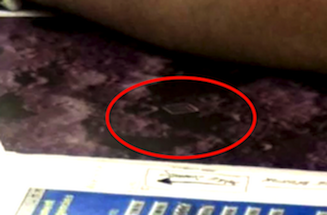 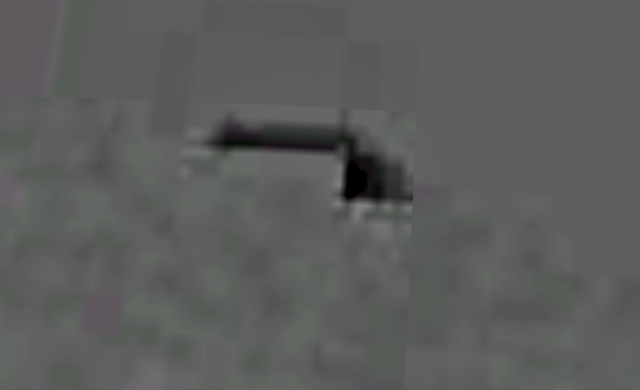 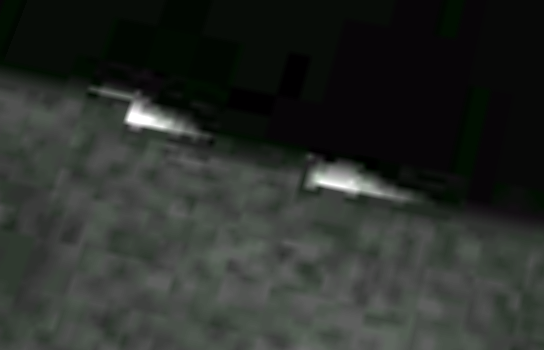 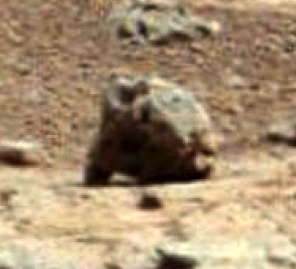 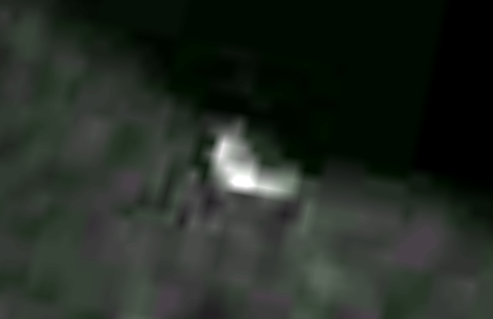 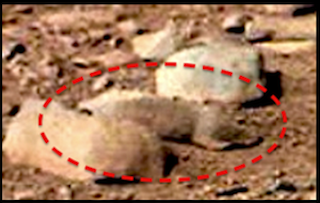 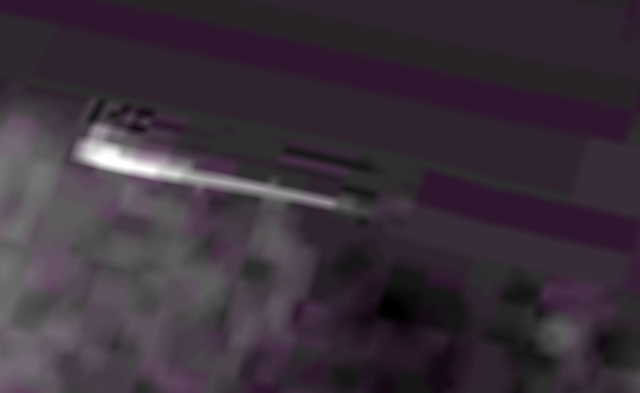 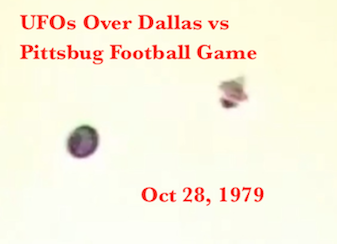 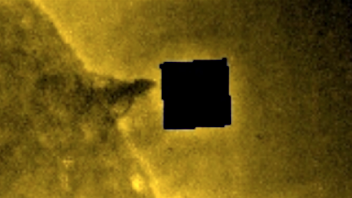 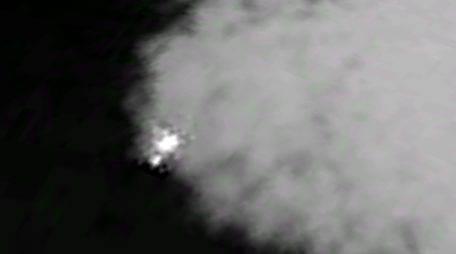 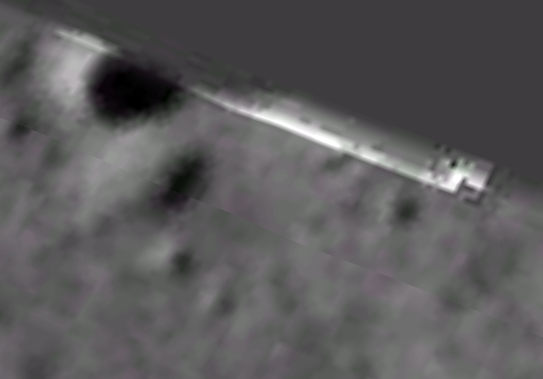 UFO SIGHTINGS DAILY: Giant Alien City On The Moon Found On Google Map, Oct 2015, Video, UFO Sighting News. 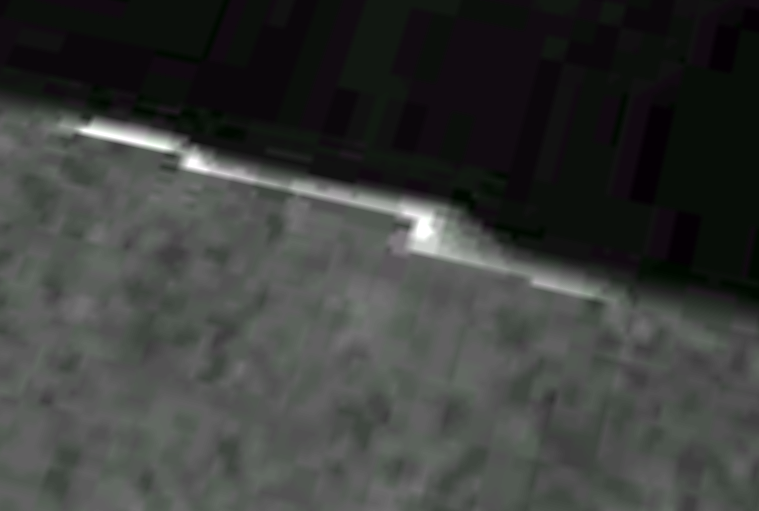 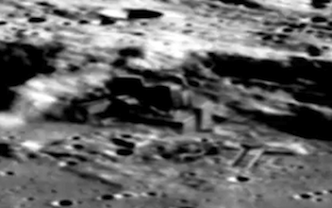 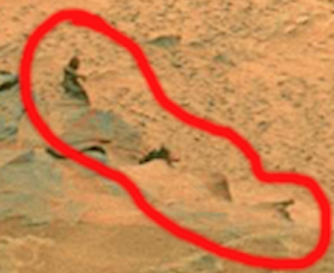 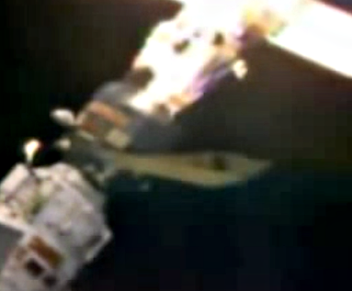 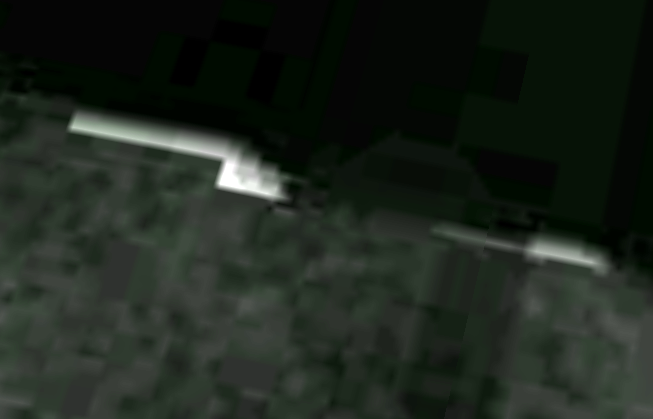 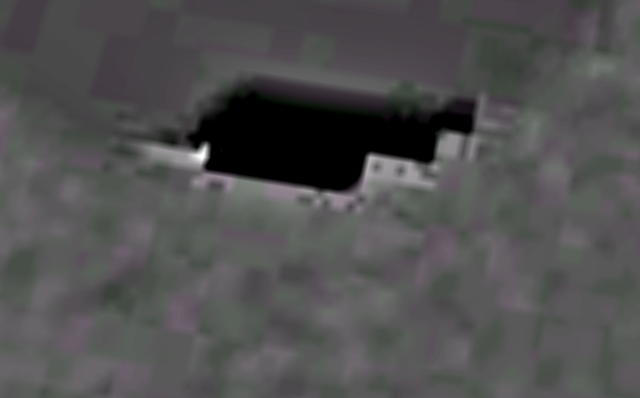 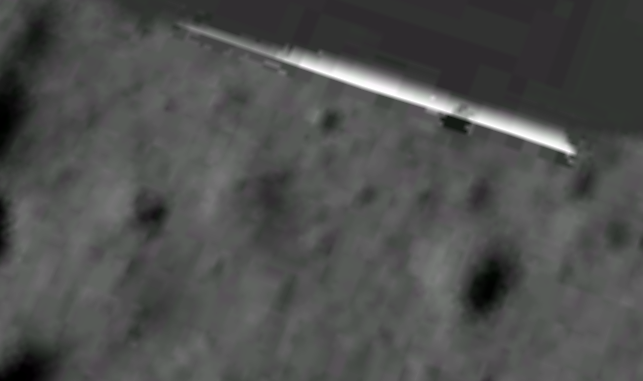 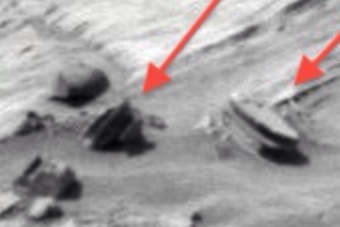 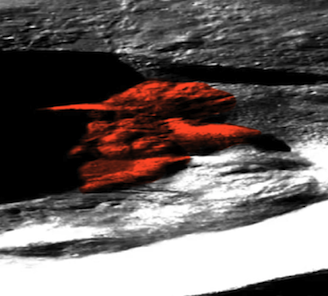 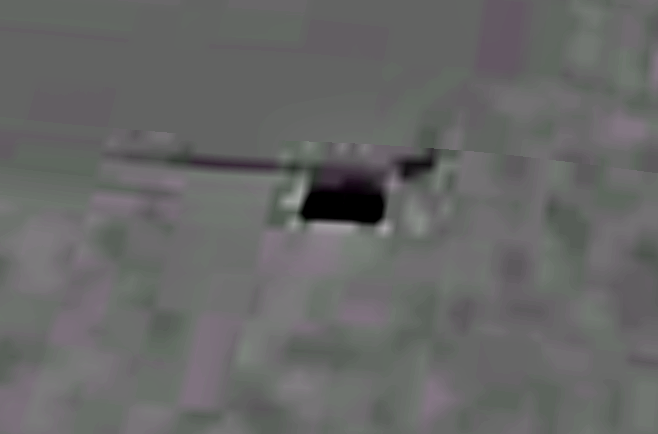 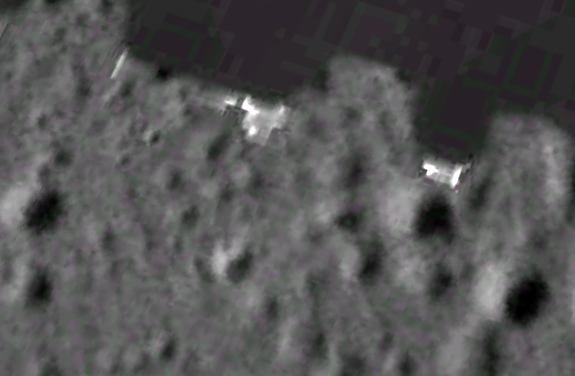 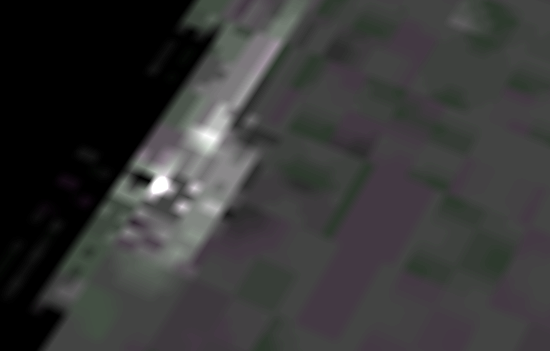 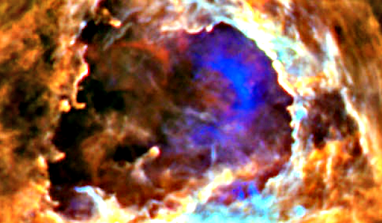 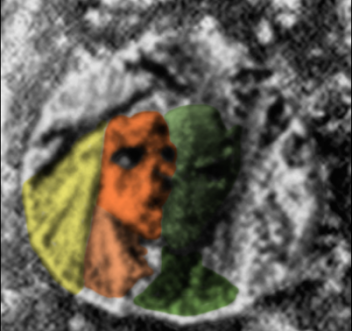 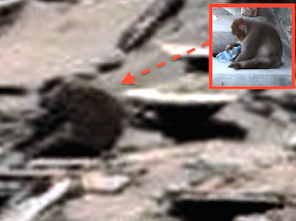 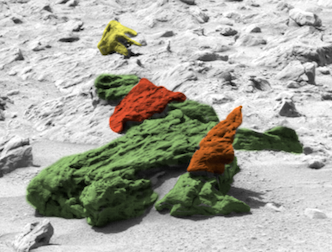 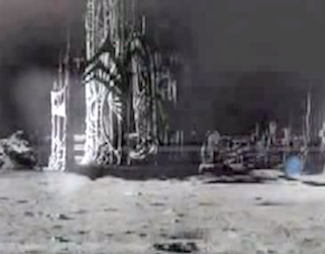 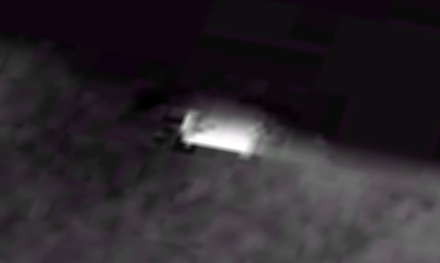 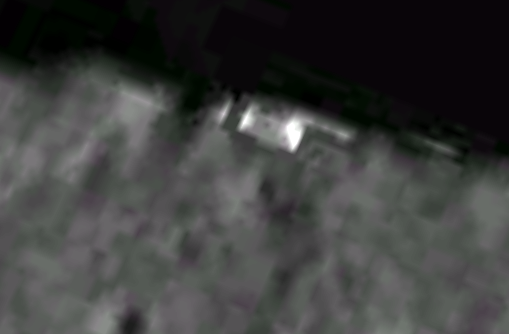 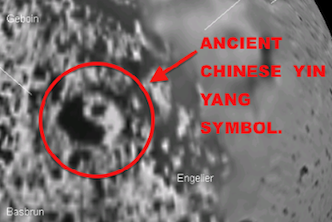 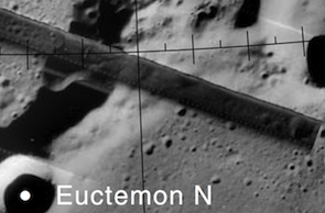 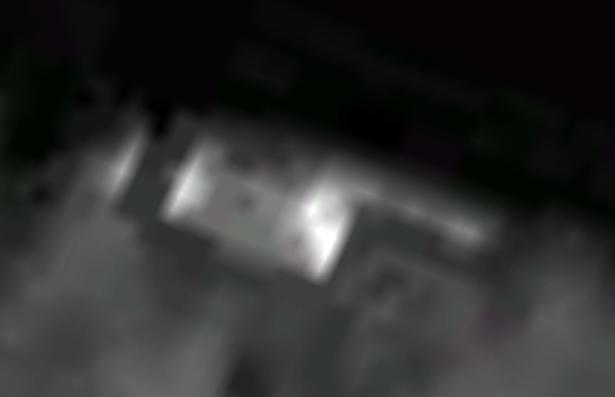 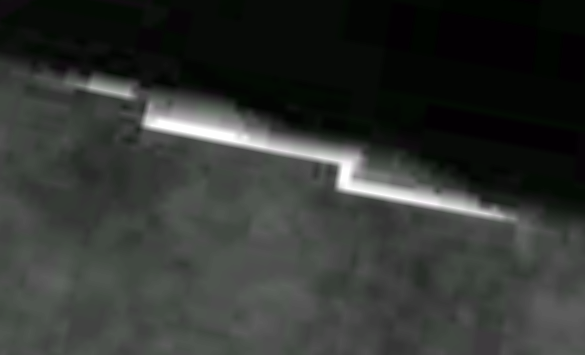 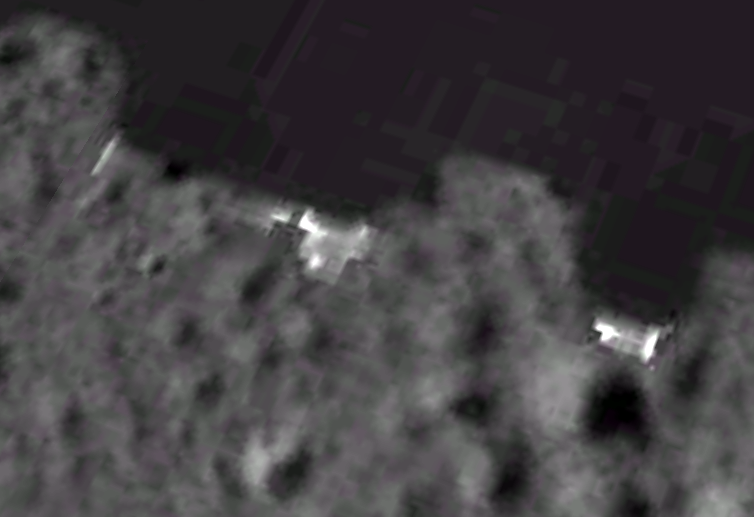 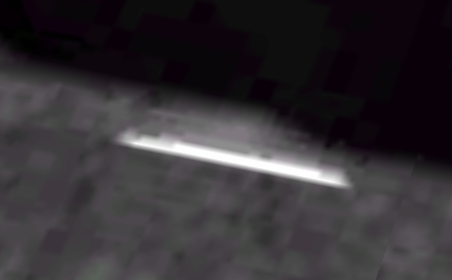 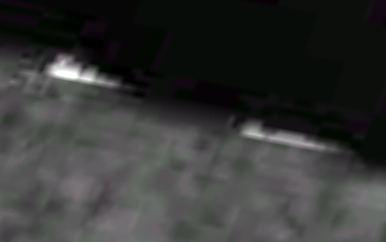 Giant Alien City On The Moon Found On Google Map, Oct 2015, Video, UFO Sighting News. 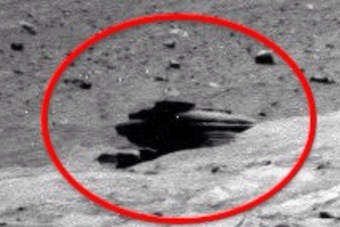 These alien structures are just freaking amazing! 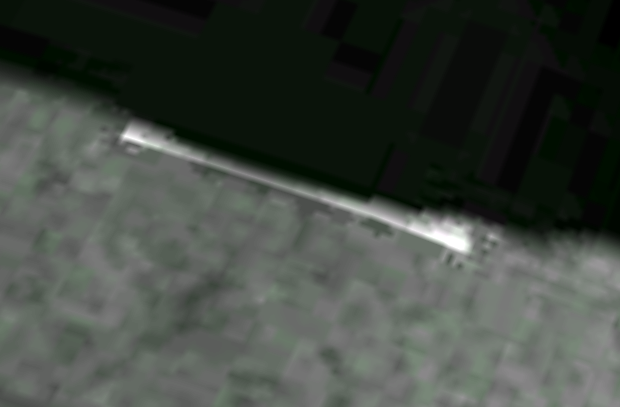 Look at the detail of this pyramid like white structure on the edge of the map. 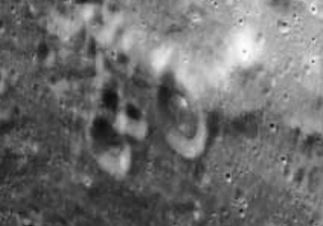 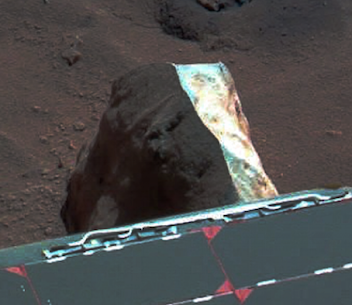 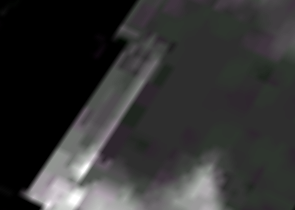 Its no wonder NASA covered it up, because there is a whole lot of structures in this area, probably a very large city on the surface. 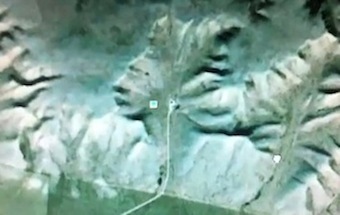 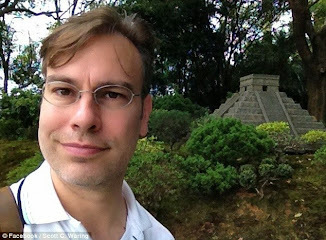 These structures were found by Sandra Elena Andrade of Youtube. I had to go back and look for myself and it was big! 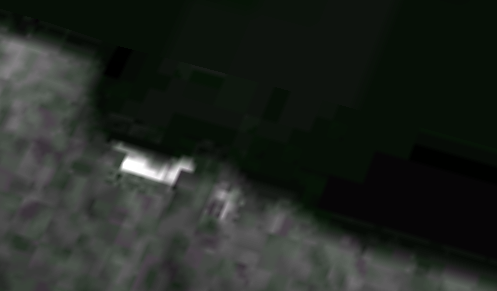 I took the above screenshots on Google Moon. 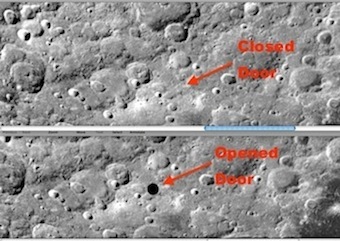 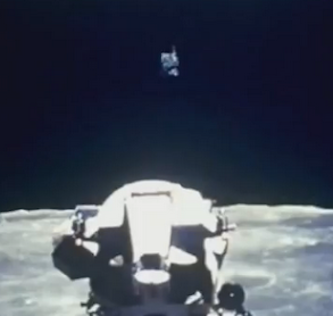 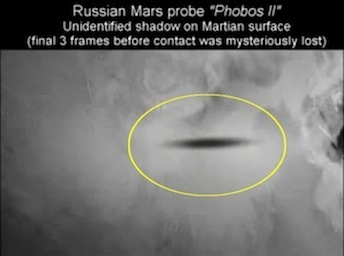 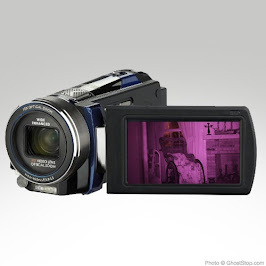 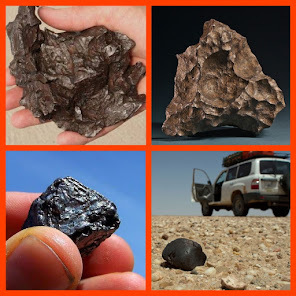 How much is NASA lying about? 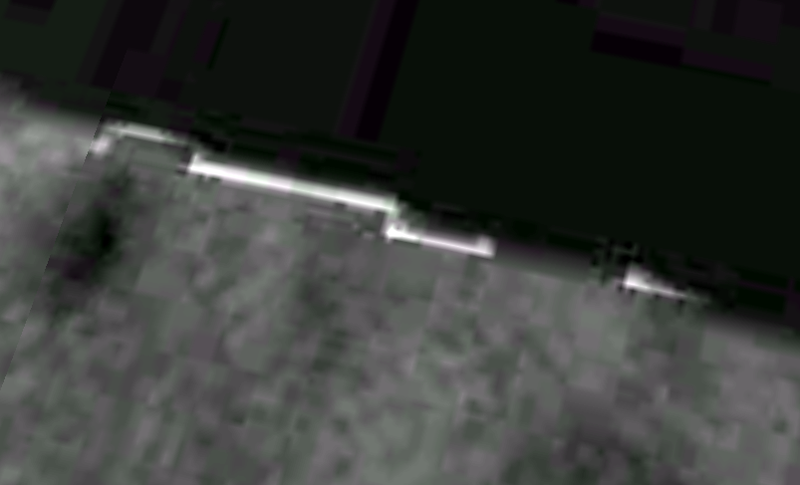 Its all been a lie. 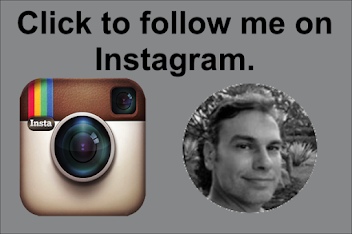 This my friends is the real deal here. 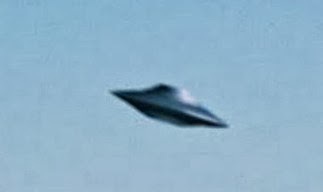 El ufólogo e investigador Marcelo Irazusta nos sorprende una vez más con este nuevo descubrimiento. 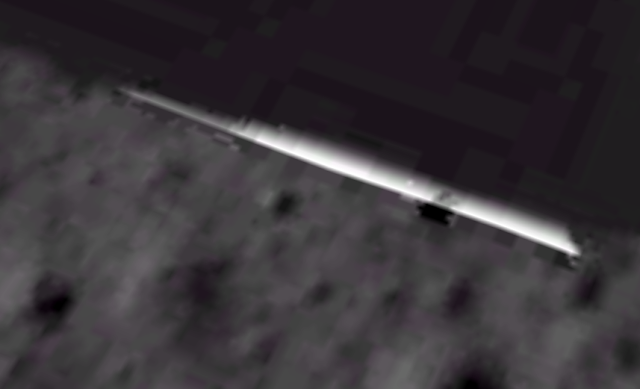 Este descubrimiento nos prueba la existencia de bases en la Luna. 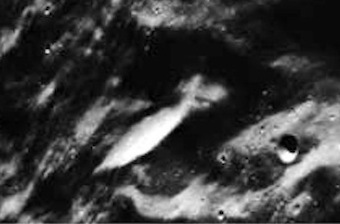 Imágenes increíbles y exitantes de la Nasa en Google Moon. 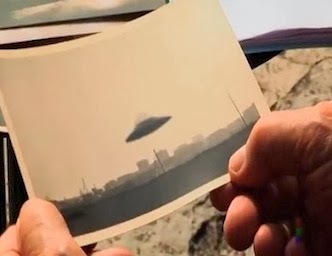 En el video se ven las coordenadas para que todos puedan verificarla.